Federal Reserve officials were torn on whether to begin slowing their stimulus program at their last meeting in September, according to minutes released Wednesday. At that meeting, the Fed surprised investors and economists, who were largely expecting the central bank to start reducing its $85 billion in monthly bond purchases -- a gradual wind-down process that has come to be known as "tapering". The decision not to taper, was a 'relatively close call' for several members of the Fed's policymaking committee, the minutes said. While members seemed to agree that the job market has improved since they started the bond-buying policy known as QE3 last year, they "were not adequately confident" that the progress would continue. In fact, several officials revised their economic forecasts lower for 2013, given these key risks: The economic data remained mixed, inflation still looks well below the Fed's comfort zone, and rising mortgage rates could sap some momentum out of the housing recovery. Perhaps most importantly though, the Fed also worried about a potential government shutdown and debt ceiling battle. Members pointed to "heightened uncertainty about the course of federal fiscal policy over coming months, including the potential for a government shutdown or strains related to the debt ceiling debate," the minutes said. About two weeks after the meeting, the federal government shut down. The full economic impact is still unknown, but the shutdown has already delayed economic reports from the Labor Department and the Commerce Department, upon which the Fed usually bases its decisions. The minutes show Fed officials largely characterized the earlier July and August job market data as "disappointing," and decided they wanted to see more evidence of improvement before taking action. But given the shutdown, it's now possible that the Fed won't have any more jobs data to look at when it next meets October 29-30. "All members but one judged that it would be appropriate for the Committee to await more evidence that progress would be sustained before adjusting the pace of asset purchases," the minutes said. 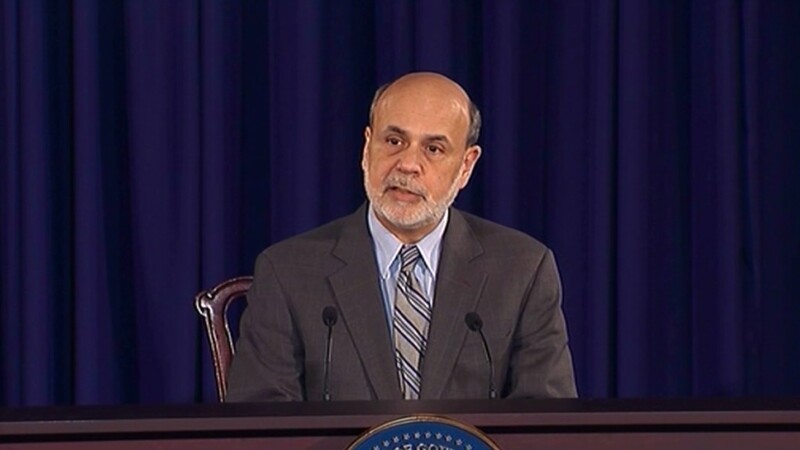 Fed officials also discussed the downsides of their decision not to taper. They worried for example, that by delaying the decision, they "could potentially undermine the credibility or predictability of monetary policy" and make it "difficult to explain a cut in coming months." They also worried that investors may interpret their decision as a sign that the Fed "had turned more pessimistic about the economic outlook." Some officials also acknowledged the central bank's upcoming "leadership transition" could raise questions about the credibility of its forward-looking communications. 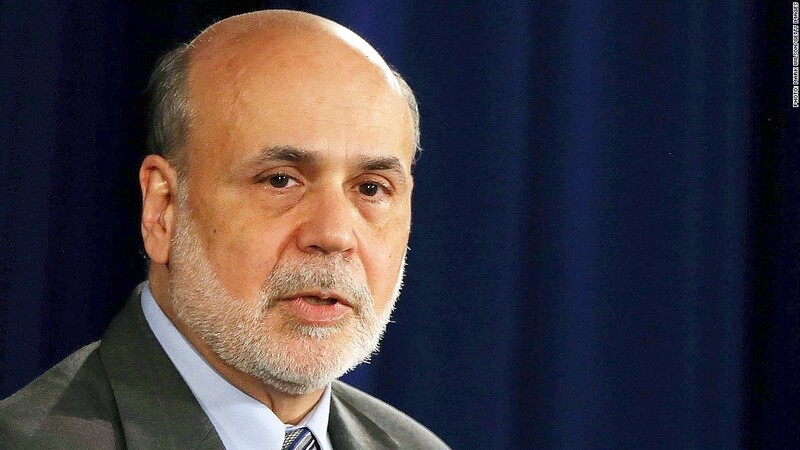 Current Federal Reserve Chairman Ben Bernanke's term ends in January, and President Obama is scheduled to nominate Vice Chair Janet Yellen, to head the central bank, later Wednesday afternoon.